Jervis Accommodation Highly Recommends this property!! 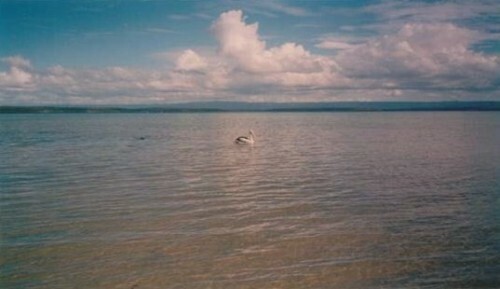 Ideal for walks, fishing, swimming, kayaking, canoeing, sailing, picnics and great photos! 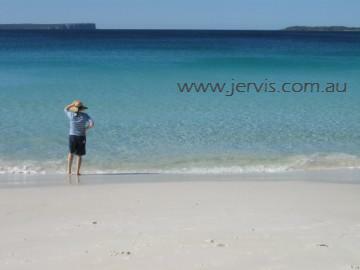 Location Photo: Jervis Bay beaches are less than 10 minutes away. But staying at Blue Water Getaway is much cheaper! 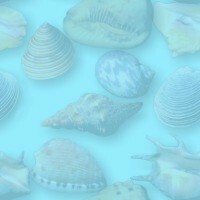 south coast beach houses, south coast beach house, jervis bay, south coast getaways, st georges basin accommodation, south coast accommodation.